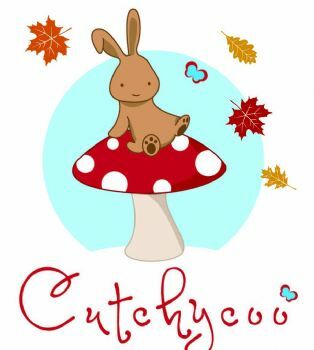 Cutchycoo brings to you a selection of toddler tshirts, cargo tracksuits bottoms or lounge sets. 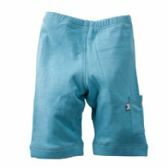 Made from Soy protein and cotton blend they are super soft and perfect for those rainy lazy days. 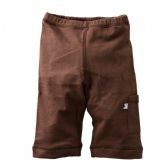 So practical for those potty training toddlers, as not only are they soft like cashmere, but they are easy up, elasticated trousers. 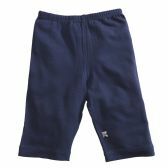 Could even be worn as pyjamas. 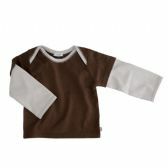 Soyfibre provides a luxury of coziness during the cooler days with its superior warmth retention characteristics. 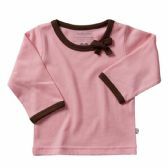 Its natural moisture transmission quality also helps keep babies warm and dry. Tshirt with a wrap around crane design with purple trim, made from azlon from soy and cotton. 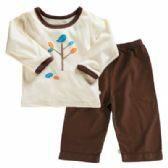 Tshirt with a cute wraparound tortoise design, made from azlon from soy and cotton. 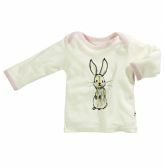 Tshirt with a cute rabbit design and pink trim, made from azlon from soy and cotton. 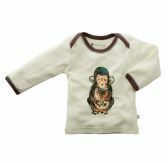 A cute cheeky Chimp tshirt for your little monkey. 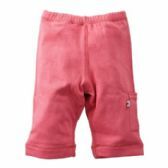 Soft easy up elasticated blossom pink trousers with a side pocket.